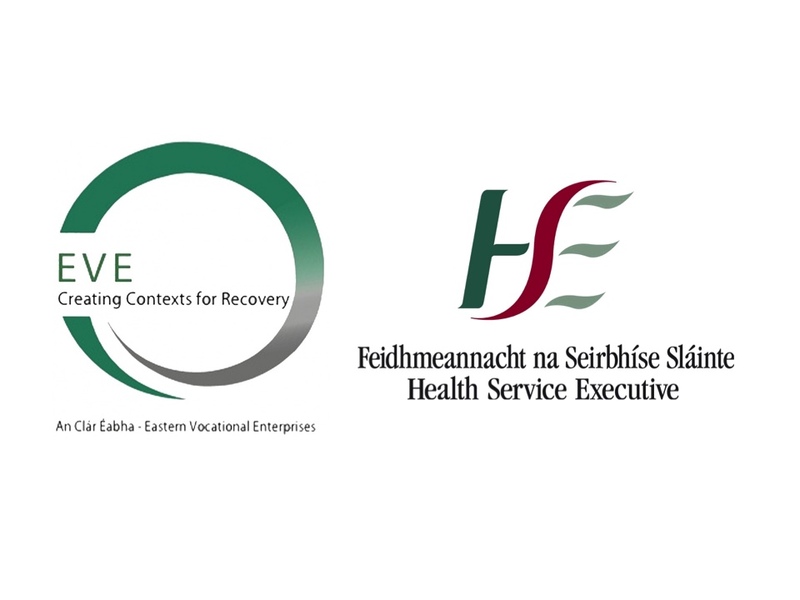 HSE, EVE, Estuary Centre is part of Eastern Vocational Enterprise (EVE) and is a training centre for individuals with intellectual disabilities based in Lissenhall, Swords, HSE Dublin North East. We provide a quality service to sixty four individuals. 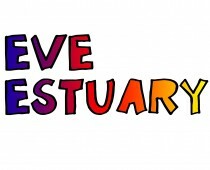 HSE EVE Estuary runs a foundation skills training programme which is designed to equip participants with basic personal, social and work related skills to enhance their quality of life and enable them to progress towards an increased level of independence and integration. This programme also aims to assist participants manage their lives more effectively. The course content includes horticulture, interpersonal communication skills, visual and performing arts, personal hygiene and grooming, computer skills, sports, literacy and numeracy, independent living skills and personal development. Our aim is to demonstrate best practice. We are committed to quality and our programmes are subject to internal and external accreditation systems. Participants are encouraged and supported to avail of community based education programmes, employment and social activities. We promote the delivery of “person-centred, community based, needs-driven programming” throughout our services. Hi Ann, You can contact the centre directly at 018405459. My manager will be able to advise you further. Thanks for your interest in our service. Just LOVE the Happy video – well done to all – just makes you want to dance! This is first time I’ve seen EVE posting and think it wonderful! My sister Jane is a resident in Maryfield Cottage and I would very much like to get the posting on a regular basis. do hope this will be possible? Hi Rose, We are so happy that you like our blog. Thank you very much.